With its high-end home features, resort-style amenities and desirable East Village location, Evolution is proving very popular with Calgary homebuyers. So popular, in fact, that the first tower is completely sold out — and the second phase isn’t far behind. The good news? Embassy Bosa reports that a handful of homes remain in tower two’s Garden Collection. 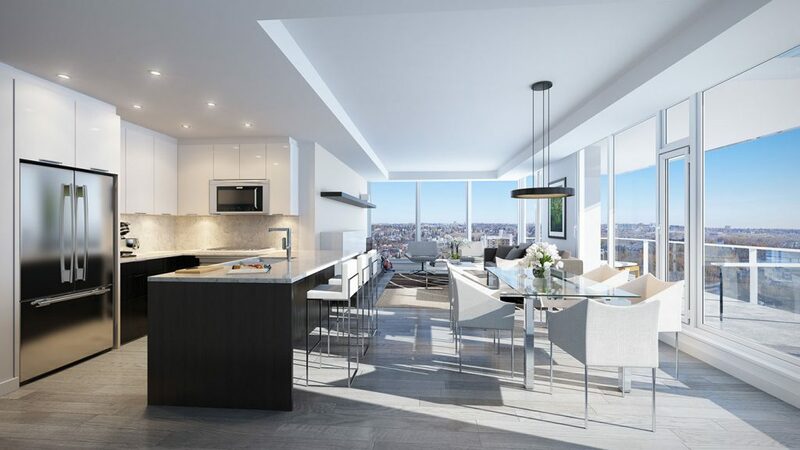 Ranging in size from 1,115 to over 1,700 square feet, each unit boasts massive private patios (spanning over 1,000 square feet), expansive windows, tall ceilings and high-end appliances. 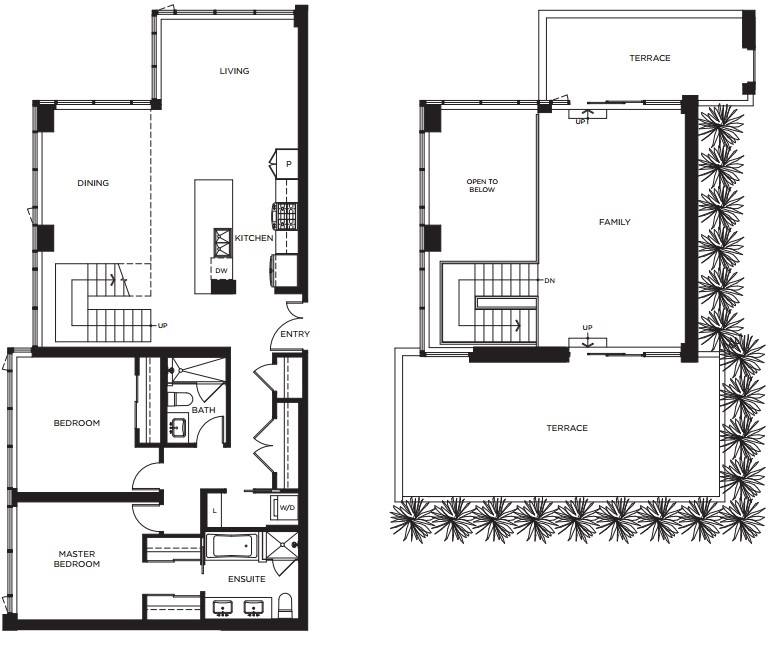 Take, for example, the GB2 Plan, a two-level, 1,749-square-foot home with two bedrooms, two bathrooms and a family room. Piqued your interest? Visit the Evolution sales centre at 553 Riverfront Avenue SE for your chance to own one of the remaining units before tower two is sold out. The facility is open from 12pm to 6pm Monday through Thursday and from 11am to 5pm on the weekends (closed Fridays).